Findlay Galleries is pleased to present a curated selection of abstract works from our esteemed collection of artists’ estates exclusively represented by our galleries. 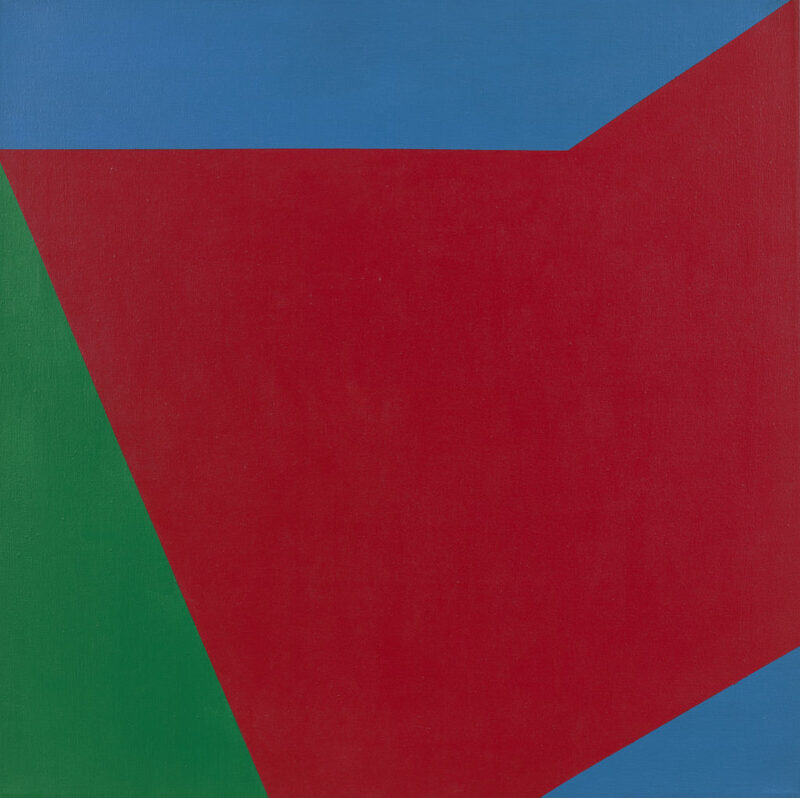 This roster of abstract artists’ estates has expanded impressively in recent years as we have proven our success in this market of mid century artists working in the abstract genre. This is an opportune time for us to introduce and reintroduce our most recent acquisitions in this compelling exhibition.